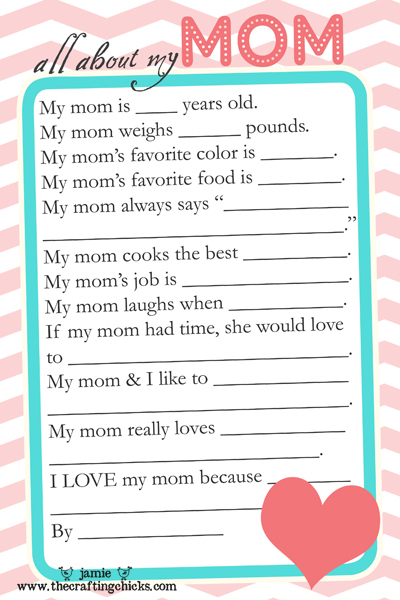 Have the kids fill out a Mother’s Day Questionnaire for Mom and Grandma and see what they come up with! Great Mother’s Day Gift! 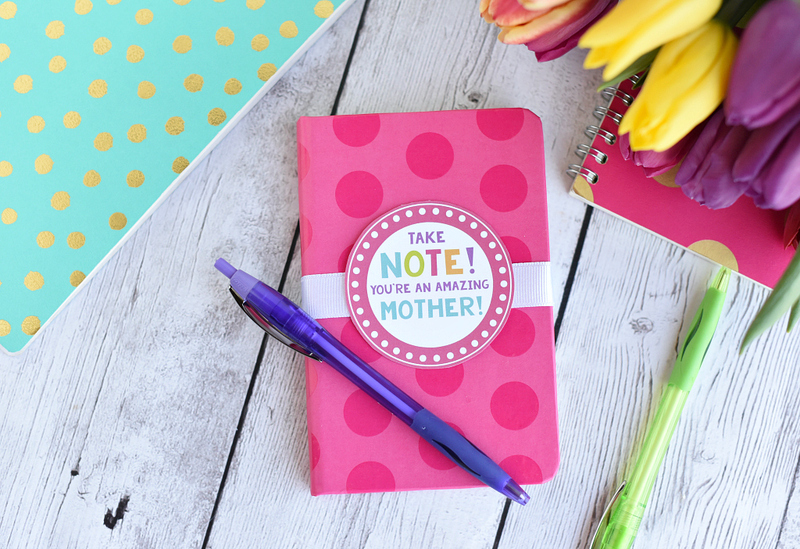 Last week, I shared my Mother’s Day Cards-Kid Craft with you and told you I would be sharing something today to add to these cards…well today I am sharing my Mother’s Day Questionnaire Printable! I asked my kids each question and filled in the answer. My mom will appreciate the fact that they think she is only 35! Kids are the best! We then glued these into our Mother’s Day Cards. 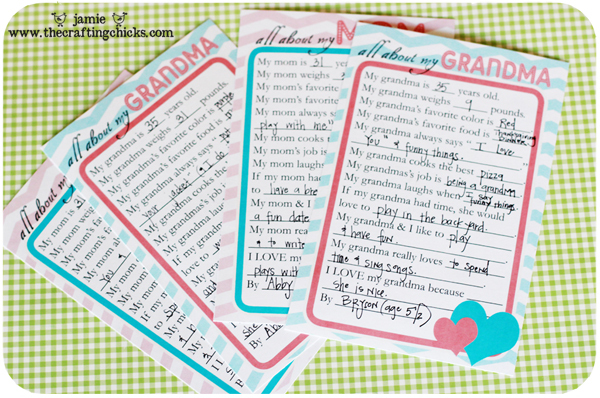 Kids crack me up!…if you fill these out with your little ones, you will have to leave me a message with the funny things they said! Grammy’s gonna love it! Who wouldn’t right?! I didn’t want to post over Brooke’s Amazing Martha Stewart Colorful Photo Wall! If you haven’t yet seen it, you must check it out! Her momma is one lucky lady! 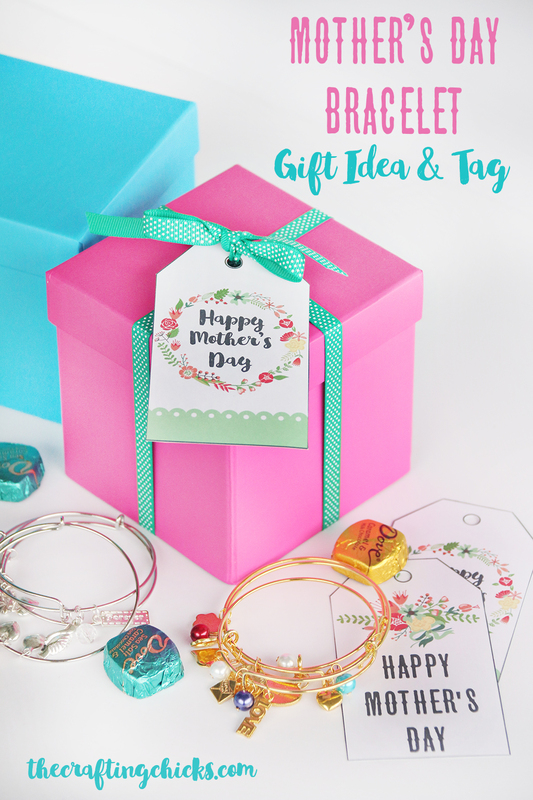 Check out this other sweet Mother’s Day Gift Idea. Perfect for mothers, sisters and grandmas! Seriously THANK YOU!! Figuring out what to do for my mom was on the to do list today. YOU ROCK! Would you consider making an Australian spelling version for your followers down under? Mum instead of Mom? Jamie, I love all your stuff! So darling! Thanks again! These are brilliant! and perfect timing since we are seeing both Grandmas a week before Mother’s day. very cute idea, but there is no way i’m printing this to let my kids complete it!!! they are 11 and 16 and i do NOT want to know what they think about my weight!!! instead, i’ll print them for my sweet little niece and nephew…they’re still young enough to think the very best about me and their mom!!! thanks so much and hugs to you! What a cute idea!! 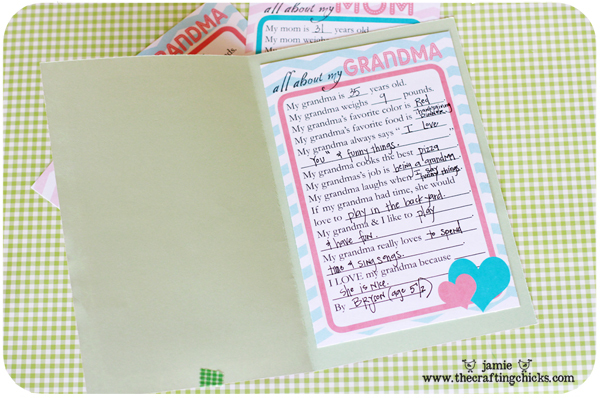 I can’t wait to make this with my 4 kids for their grandmothers! What a wonderful idea! 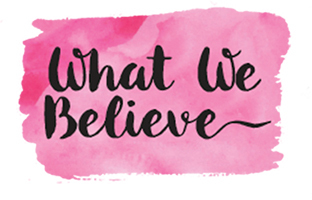 And such darling printables! Jamie, thanks so much for this. I, like another commenter (Kristi), wanted to ask if you’d make one for “Nana” – would you? I REALLY appreciate it! This is one of the first year’s my kids will actually see their nana on the holiday and I think she’s really like it, but she’s VERY specific about “Nana”. Love these! 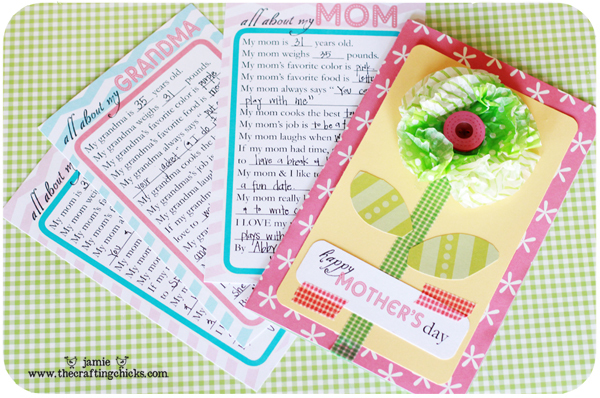 I was wondering if you have a template that has 2 of the All About My Mom pages on it so I don’t have to print so many with the grandma page on it…I do need a few grandma pages but I need more mom pages and dont’ want to waste the ink. Thanks so much! Love this! Just wondering if you have a template that has 2 mom pages on it so I don’t have to waste ink printing up a bunch of grandma pages I don’t need…I will use the grandma pages but I need more mom pages. Thanks! So sorry to ask for something different, but I was wondering if you had a Mimi rather than Grandma. Not sure how it happened, but my daughter calls both of her grandmothers Mimi. I think that these are absolutely adorable and that they would both really like them! Thank you for sharing! OMG! I love you! This is just the best! Thank you thank you! Grandma will love this! Super cute! Thanks a bunch and Happy Mother’s Day!! I love these! I’m delighted to see that you have these for Grandpas’ too as I can link to that page as well as this one on our Facebook page for Grandparents’ Day this weekend! Thank you for sharing! Love this, but do you have the Mother’s Days questionnaire as a full page download? When I try to print it, it’s too small. Let me know, it’s great! Sorry. We just have the half sheet. You could probably take it to a print shop and have them enlarge it. Thank you so much for sharing! They are adorable! I found an error on the grandma one. It should say, “My grandma’s job is …” I hope you don’t mind me pointing this out! These look great! I don’t see a place to download. Am I missing something? Thanks so much! 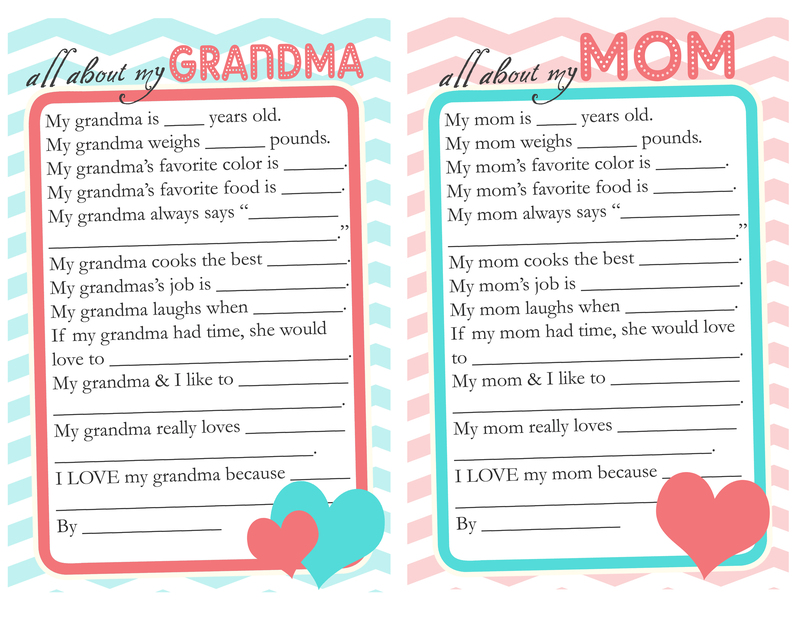 These are super-cute, but it would have been VERY helpful to be able to print the Grandma/ Mom ones separate from each other. I just cropped the Mom one out and printed just Grandma. Thanks for sharing this we will be using it for Grandma this weekend! I downloaded these for both mothers and fathers day last year. The grandparents loved them. One suggestion, it would be nice to have one page that has only the grandma portion on it. It would be nice to print one page that has the forms for both grandmas. I end up throwing the mom one away since I don’t have my kids give one to me. 🙂 And for fathers day to put both grandpa ones on the same page as well and a page that only has one dad one. I like to save ink. 🙂 It would be great to have these options. Thanks! Hi, I LOVE this— I can’t seem to download it to use however– any help? THanks so much for your time! Click on the link in the post then right click and save it to your computer. Kristianne–Click on the link in the post then right click and save it to your computer. Do you have one for Nana’s? Love it!! Is there any way you can have an option to download as a PDF, like how the Dad/Grandfather one is set up? I am unable to download this format since I have a Mac. Thanks!! Thank you for this fab idea! Just blogged about how perfect it is! Thanks for doing these! Filled them out for everyone on Mother’s Day and they were a big hit! Loved the design. I did notice a typo, which I whited out and corrected – but thought you might want to know about it: Right now it says “My grandmas’s job is” instead of “My grandma’s job is”. 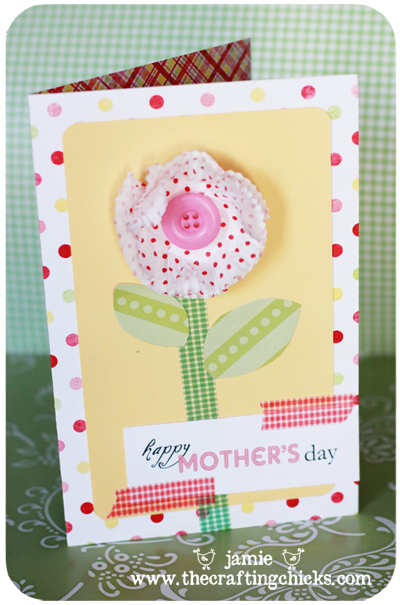 Thanks again for an entertaining, free activity for Mother’s Day! Unable to download even when clicking on the link or the download now button. I get an error message that says the image is not available.